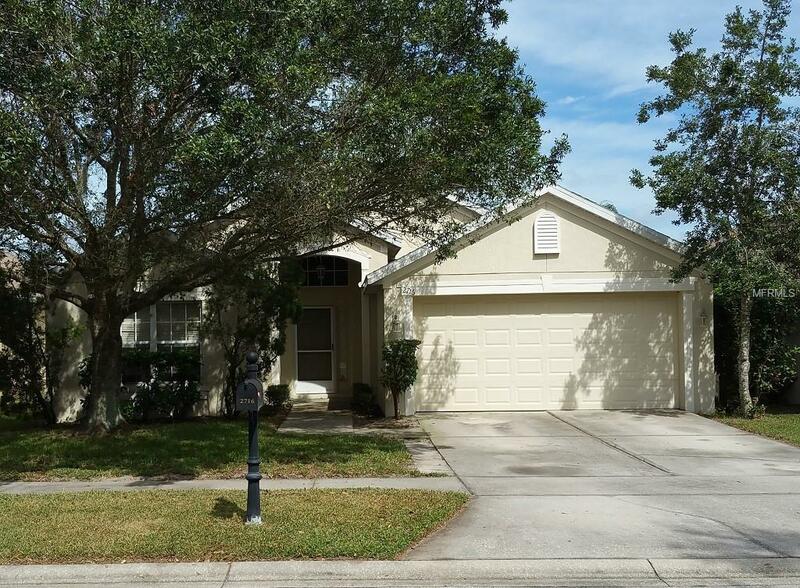 Beautiful pond-view home located in the gated community of Aloma Woods. This 3 bedroom, 2 bath home backs up to a large pond- no rear neighbors! The home features split bedrooms and a spacious walk-in closet in the master bedroom. The master bath features a garden tub and a roomy stand-up shower. The home offers plenty of living space for everyday living, relaxing and entertaining. The home has been freshly painted inside and out and the roof was replaced at the end of 2017 with architectural shingles. 2 car attached garage. The home is located close to SR 417, the Oviedo Medical Center (Oviedo ER), top rated schools, the University of Central Florida (UCF), dining, shopping and all of your entertainment needs. The home is also located close to a new fire station. Come check out this home and the gorgeous backyard view. Schedule a showing today!